Here at Pizzoun, we love mozzarella cheese. We don’t mind shredding it ourselves fresh in our store. We don’t even mind paying a higher price because we are always committed to bringing our customers the very best pizza toppings. We are incredibly lucky to have found Angelo & Franco. These great organic cheese makers from Italy set up shop in nearby Hawthorne, CA. There are not many producers of organic cheeses and it can be even more difficult to find a local producer, so we were thrilled to find Angelo & Franco so close to our pizza shop in Torrance. Angelo & Franco mozzarella is produced following the original and traditional Bagnoli Irpino recipe, which has been further developed and mastered over three generations by Franco’s family business. Most pizzerias use bags of pre-shredded cheese or big blocks. It is much easier, but doesn’t taste the same as fresh mozzarella. The bulk mass produced mozzarella also has all kinds of weird ingredients that you don’t want on your pizza. For example; cellulose. Cellulose is made from wood pulp, which keeps packaged pre-shredded cheese from sticking together. But cellulose is not cheese, so essentially you are paying for something entirely different. 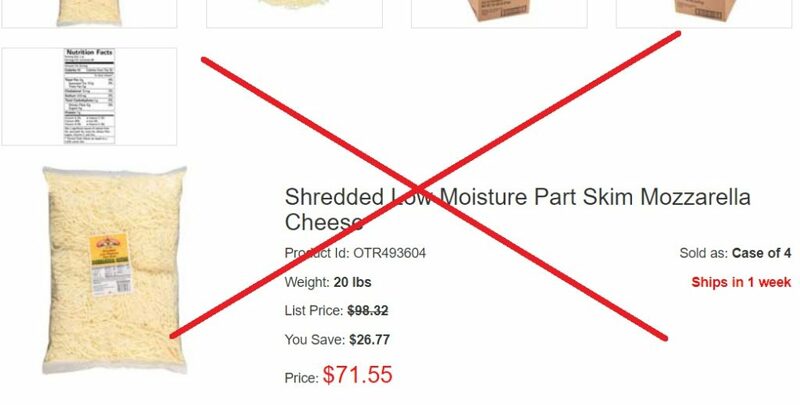 Pizza parlors who use pre-shredded cheese may claim to use 100% mozzarella cheese when that is not true. Want to learn more? Read this informative article. 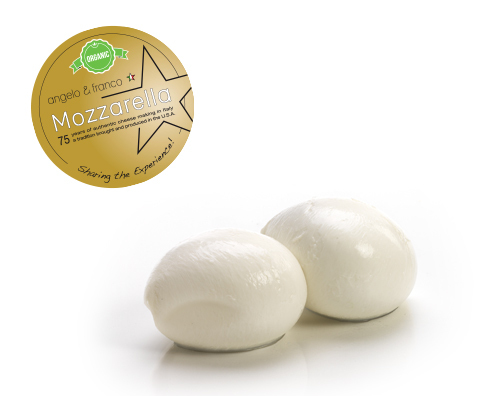 We mix Angelo & Franco with low moisture Organic Valley Mozzarella, organic Provolone for the ideal taste and texture. Fresher, tastier, and better for you! See you soon at Pizzoun!